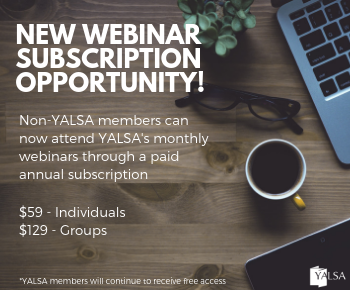 By admin October 4, 2017 October 4, 2017 Advocacy, Committees and Volunteer Opportunities, Governance, Leadership, YALSA Info. Board Development Committee (formerly the Governance Nominating Committee): this group will work from January 1, 2018 through June 30, 2019, and will be responsible for identifying candidates for the 2019 slate, training and on-boarding individuals who serve on YALSA’s Board of Directors, and identifying and cultivating future leaders. This is a great opportunity for someone who has board or governance experience, whether at the local, state or national level. Committee size: 5-7 virtual members. 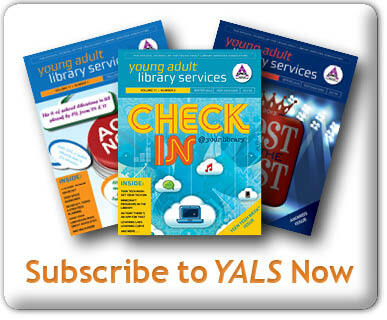 Thanks for all the time and talent you volunteer to YALSA! 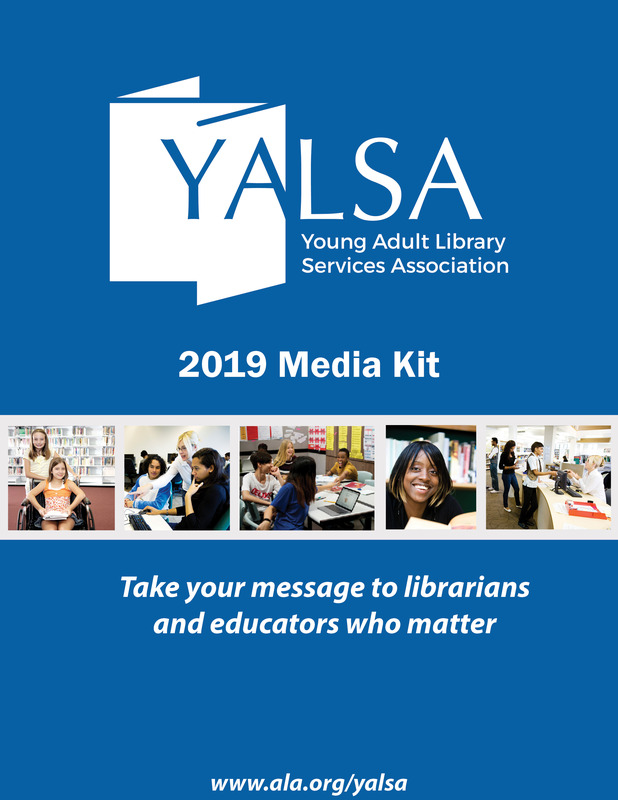 If you’re looking for other ways to get involved, visit the YALSA web site for more opportunities or check out this brand new video from Jack Martin and Kate McNair! If you have questions feel free to get in touch with me (cmartin@hri.uci.edu). 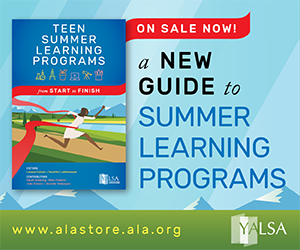 Volunteer for 2017 Award Committees and 2016 YA Services Symposium Planning Taskforce! 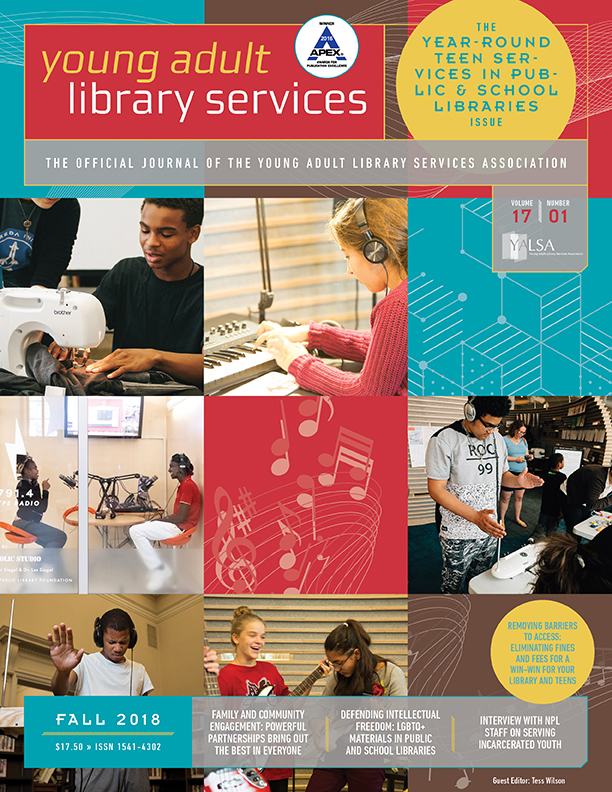 Volunteer for 2018 Award Committees and 2017 YA Services Symposium Planning Taskforce!